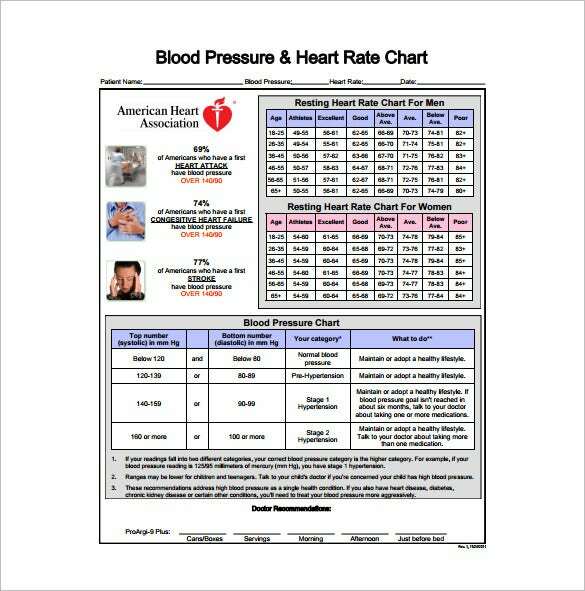 9+ Blood Pressure Chart Templates – Free Sample, Example, Format Download! 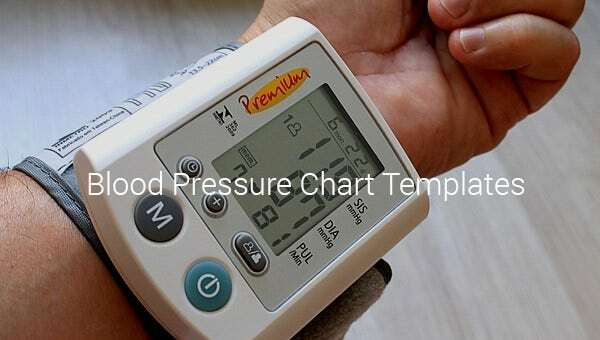 The vector EPS blood pressure chart is a visually attractive chart that provides an accurate reading of the blood pressure of the person using it. A minimalistic design yet it has the power to attract people. 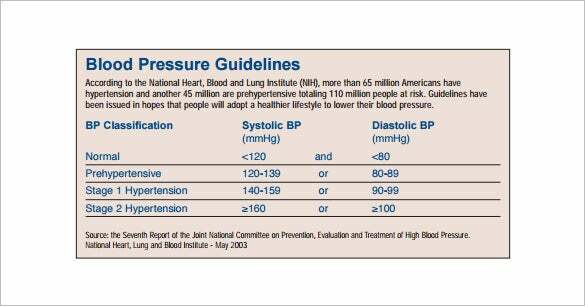 This chart provides insight information about normal blood pressure, pre-hypertension, hypertension and post hypertension symptoms; it also provides an overview about the blood – glucose in the body and its effects and a plan of action to be adhered to control the blood pressure problem. 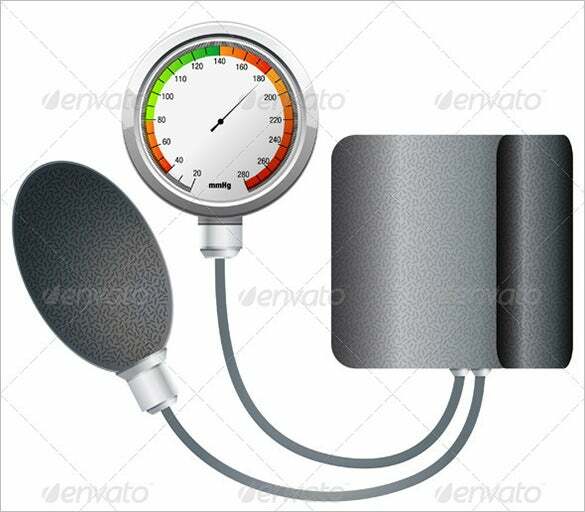 The vector EPS format blood pressure chart is another visually attractive blood pressure that looks like a sphygmomanometer. 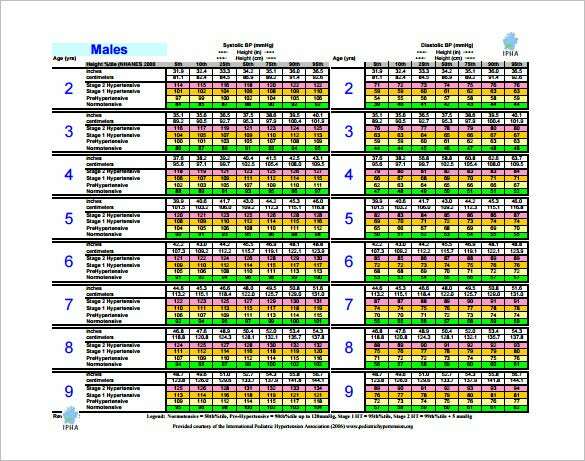 It has the power to attract people in using this blood pressure chart template. 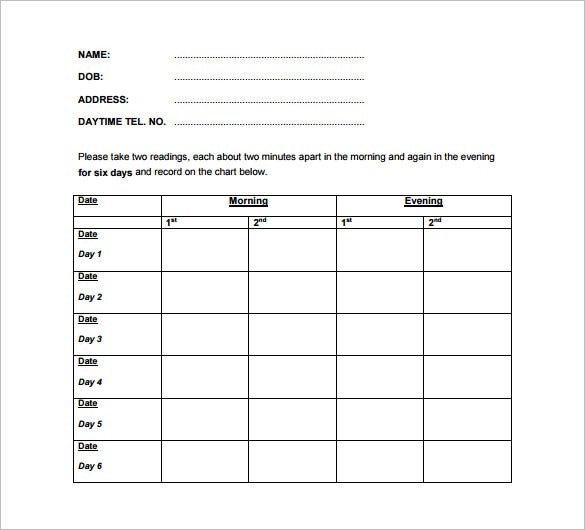 wellway.co.uk | This template is very useful if the patient is kept under observation and requires blood pressure rating to be taken at regular intervals. 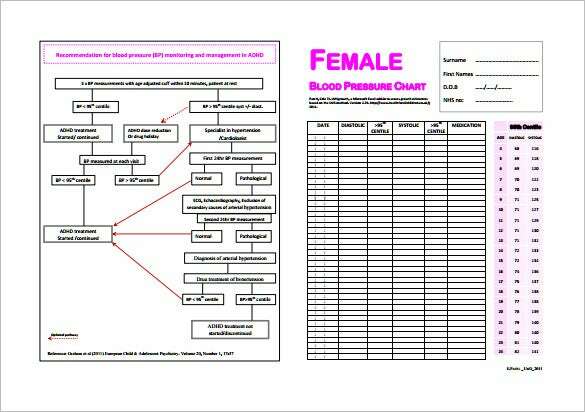 The chart provides space to mention basic information about the patient like Name, Date of Birth, Contact & Address details and it provides a table to record blood pressure 4 times in a day, twice in the morning and twice in the evening. heartfoundation.org.au | This chart helps to maintain data in a sequential manner of all the times the pressure is checked. It contains a table to capture the date and time of pressure checked, systolic pressure, diastolic pressure and comments. 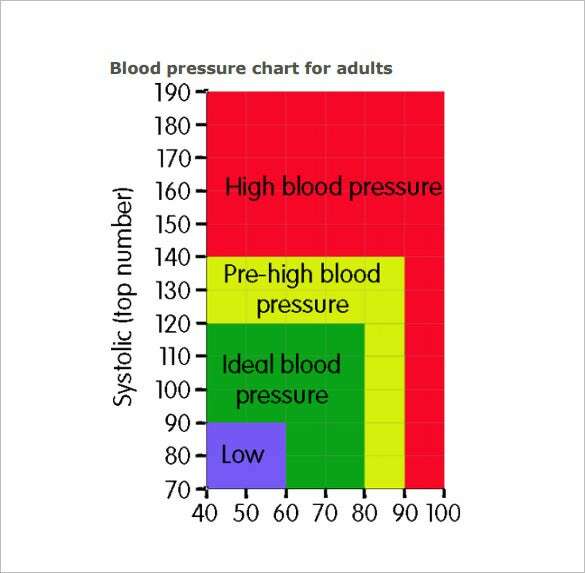 Maintaining record in this blood pressure chart helps in getting an overview and pattern of the pressure movement over a period of time. 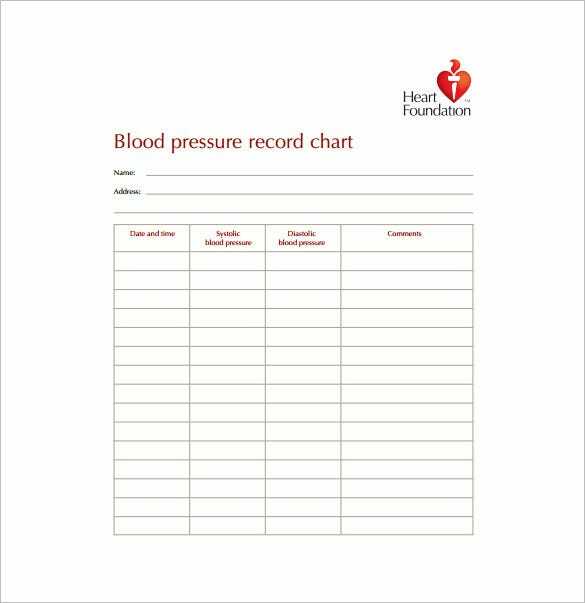 The blood pressure record chart is a simple chart that keeps a chronological record of all the time the pressure was measured. 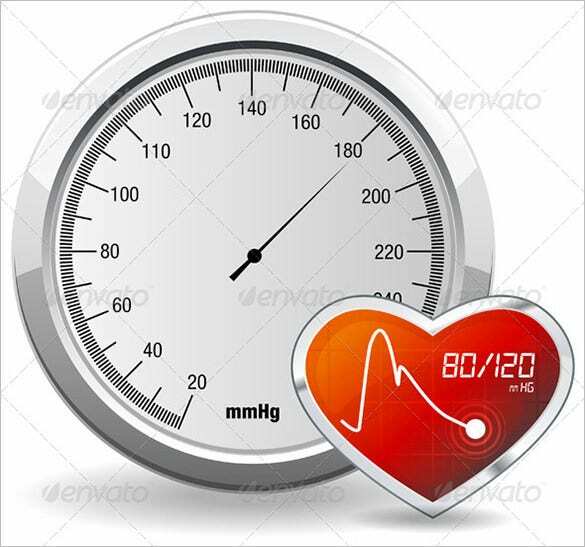 It contains date and time column, systolic and diastolic pressure column and comments column. High or Low blood pressure has consequential effect hence regularly monitoring blood pressure is an important aspect for a healthy living. If fluctuation in blood pressure is captured at an early stage; action can be taken and serious problems arising due to high blood pressure or low blood pressure can be avoided. Maintain a gap of atleast half an hour if you have consume any time of medicine, alcohol or any other caffeine induced drink. Clearly follow the instructions mentioned on the device manual to avoid confusion and inaccurate results. Blood pressure is termed as a silent killer; as many a time it shows no symptoms on the person suffering from this problem. However in the long run if the blood pressure problem isn’t treated it may result into organ failure and heart diseases. Hence regular monitoring of blood pressure is very important. 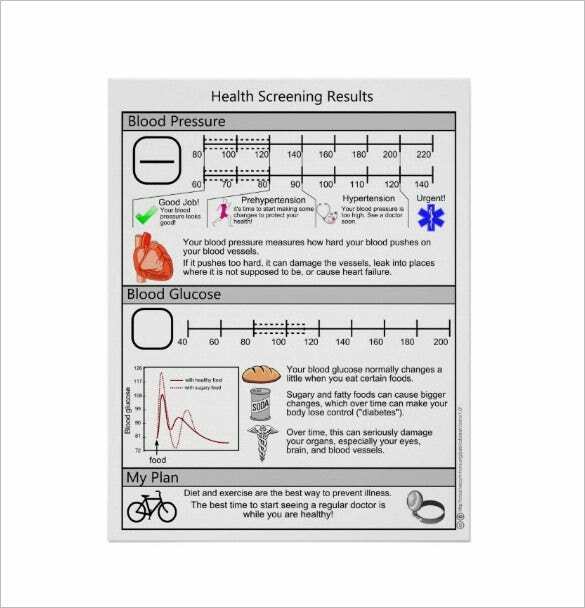 Download our free blood pressure chart and template and enjoy a pressure free life.